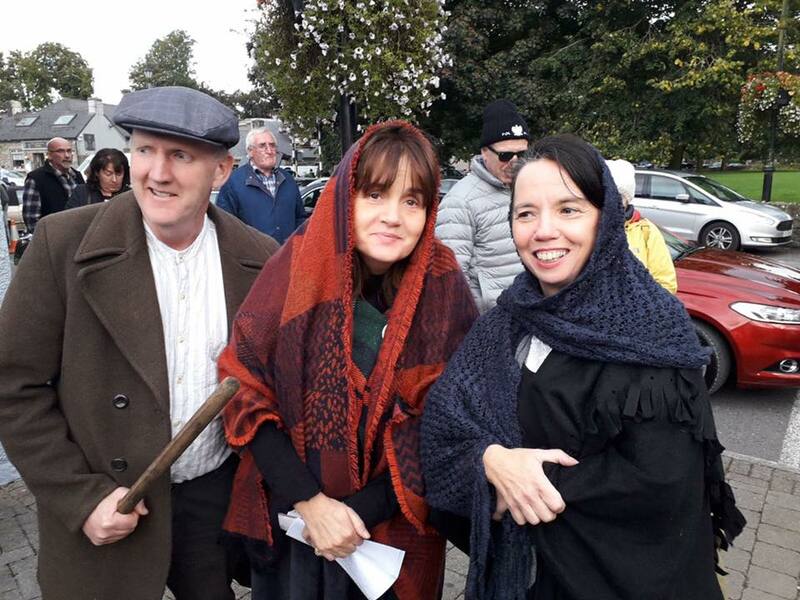 Muskerry News | Bringing history to life! On Friday 21st September as part of Cork Culture Night, Blue Hat Productions collaborated with Brand Blarney and performed an exciting new show entitled ‘A Load of Blarney’. A fun night was had by all at this highly entertaining and family friendly event.